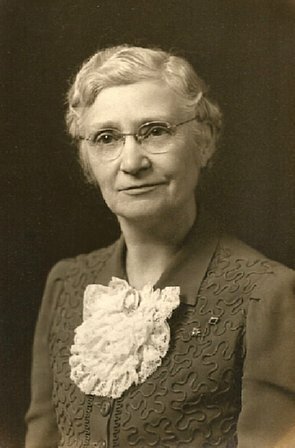 She married Charles August Moessner (1880-1966). Ida is buried in Elmwood Cemetery in Waterloo, Iowa; in Blk A; Lot 83. Note: Information provided by Len Granger, July, 2017.